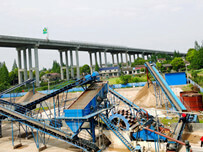 Which sand recycling machine factory is the best? LZZG brand ranks the top among the industries. 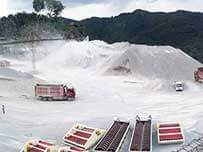 The construction sites of Longzhong Heavy Machinery Co., Ltd. were built all over the world. . 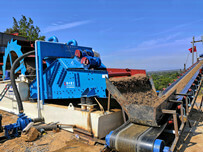 The buyer from Pingdingshan purchased LZ550 double pump sand recycling machine. 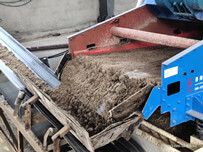 LZZG workers installed the equipment for customers according to the site terrain and local condition, saving lots of financial and human cost and improving the working efficiency. After the installation, technical staff from LZZG would check all aspects of the equipment and ensure the equipment work properly. The customer was satisfied with the after-sales service. He said LZZG was the most creditable partner who can provide the trusted equipment quality and the best service!